Here's another look at sweet IZZIE! This little angel showed up as a stray but it looks like she has a tag on her collar. Hopefully her family will come for her soon. Please SHARE, she may need some help. Thanks! 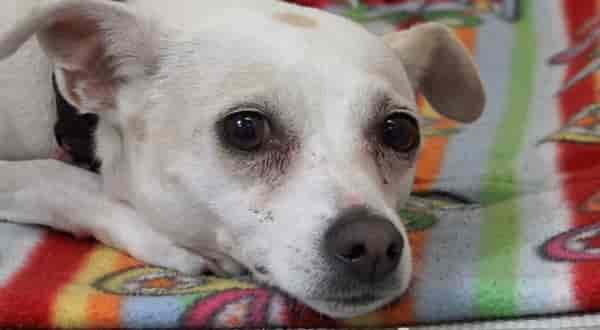 #A5134109 My name is IZZIE and I'm an approximately 2 year old female Rat Terrier. I am already spayed. I have been at the Carson Animal Care Center since 12/2. I will be available on 12/6. You can visit me at my temporary home at C229. 1 Response to "A puppy girls heartbreak for the family she wants back - but they aren't coming back"